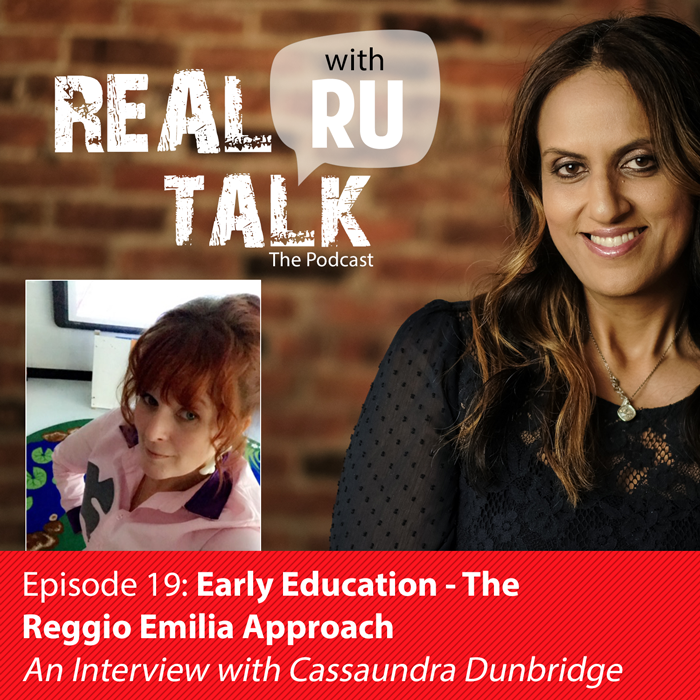 Cassaundra Dunbridge is the Lead 2 year old Preschool Teacher at Rivermont Collegiate. Dunbridge is also a Children’s Book and magazine genre Illustrator. Cassaundra enjoys engaging the minds of little learners, and the concepts of “learning through play” and Reggio/Project Approach. She describes, “The terrific Twos are full of possibility and eager learners”. The Only 2-Year-Old through 12th Grade Private College Preparatory School in the Quad Cities. Rivermont Collegiate is a private, nonsectarian, independent, multicultural, college preparatory school offering a nurturing, caring and safe environment where students develop intellect, character, and creativity. Located in Bettendorf, Iowa, Rivermont has students that come from many Quad City area communities. Rivermont Collegiate strives to prepare students who are grounded in the basics, yet able to think analytically and creatively, to confidently and enthusiastically meet the opportunities and challenges of the 21st Century. Graduates move on to the country’s finest colleges and universities. Engaging the minds of little learners. I really enjoy the concepts of “learning through play” andReggio/Project Approach. The terrific Twos are full of possibility and eager learners.